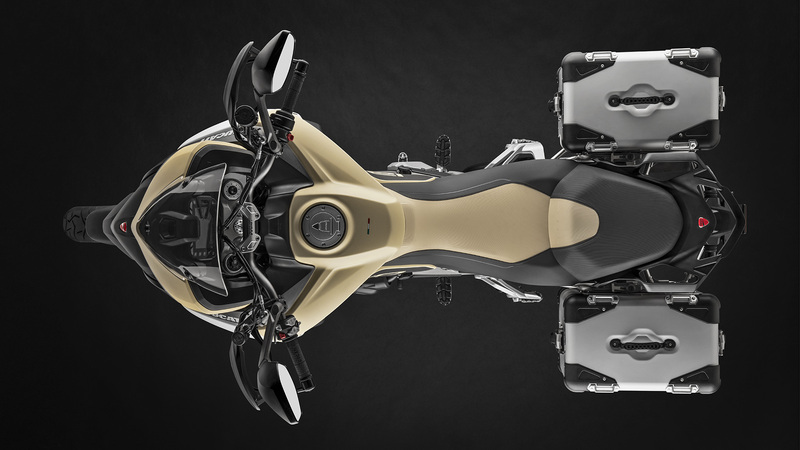 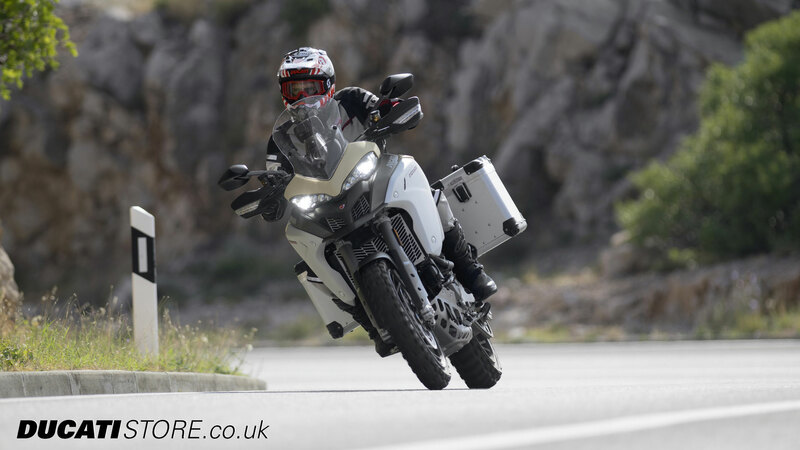 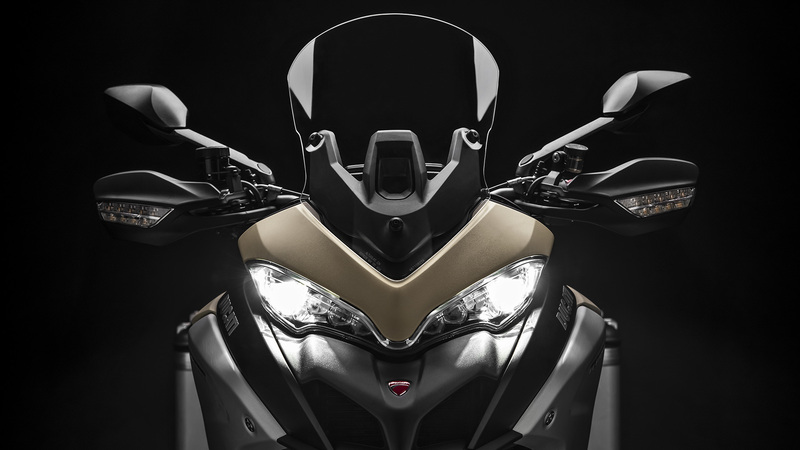 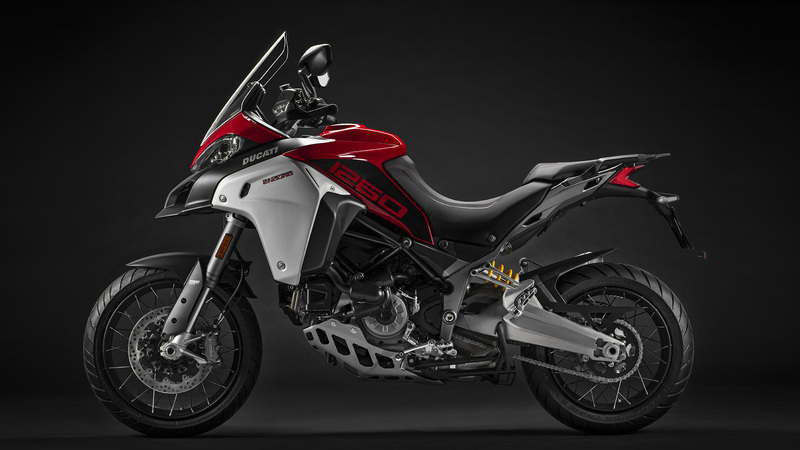 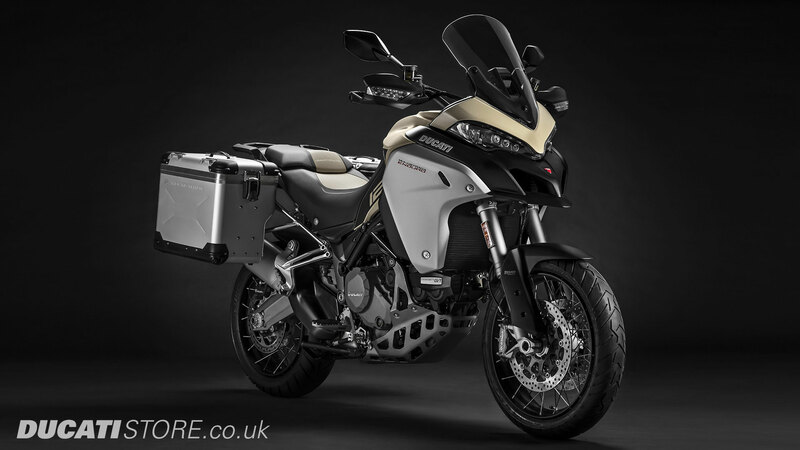 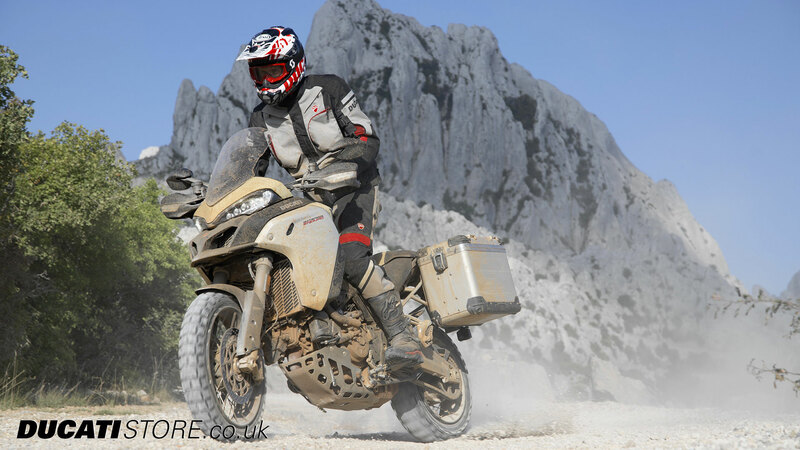 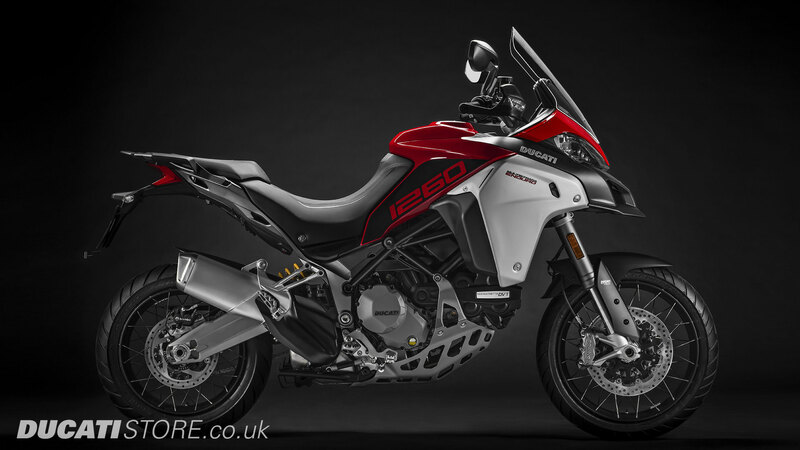 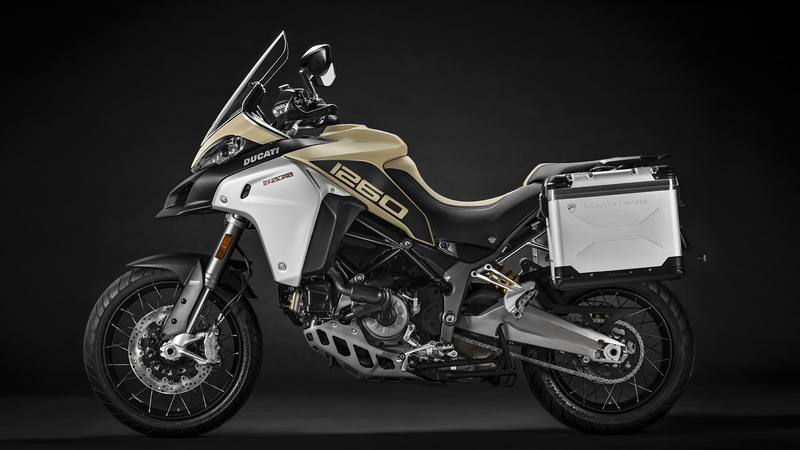 Ducati Manchester are pleased to announce details of the new 2019 Multistrada 1260 Enduro. 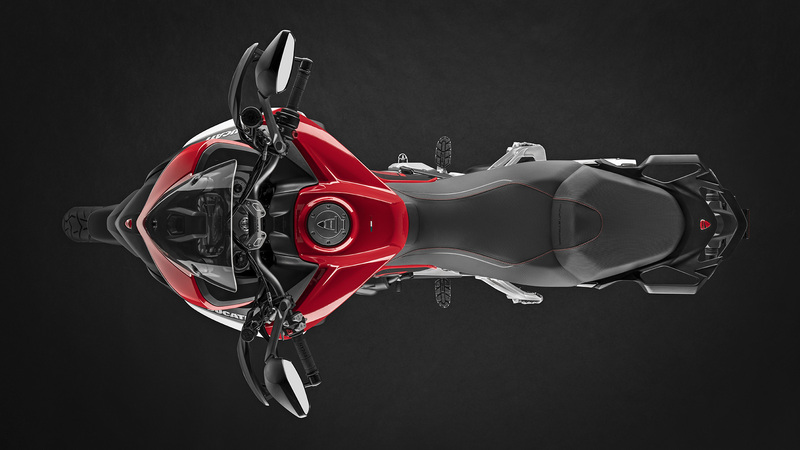 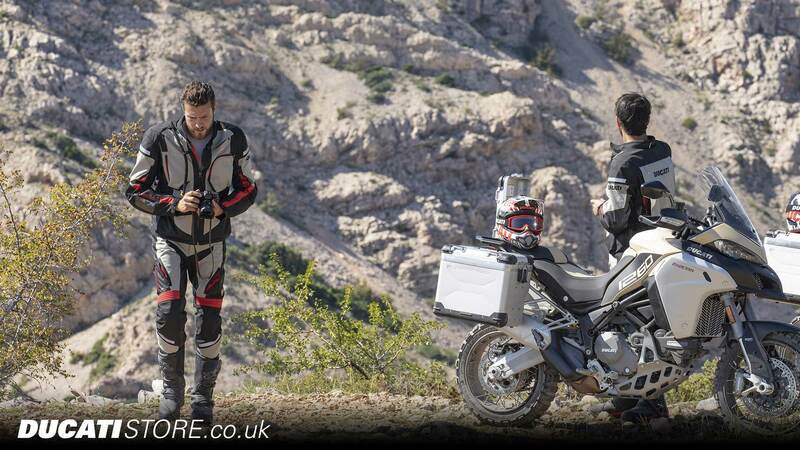 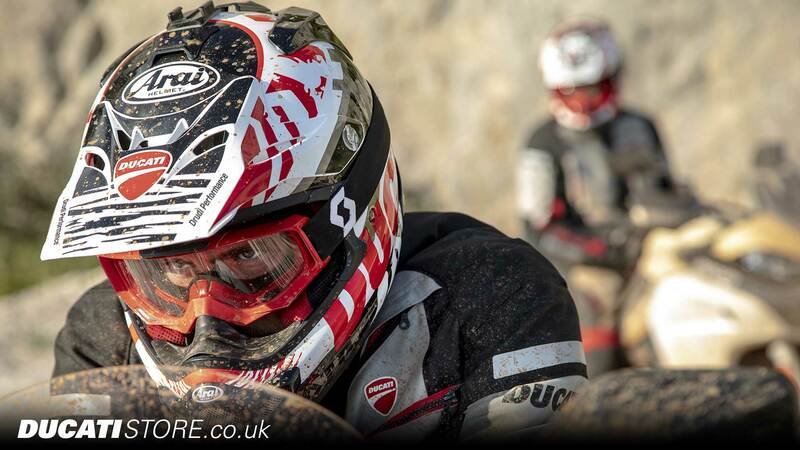 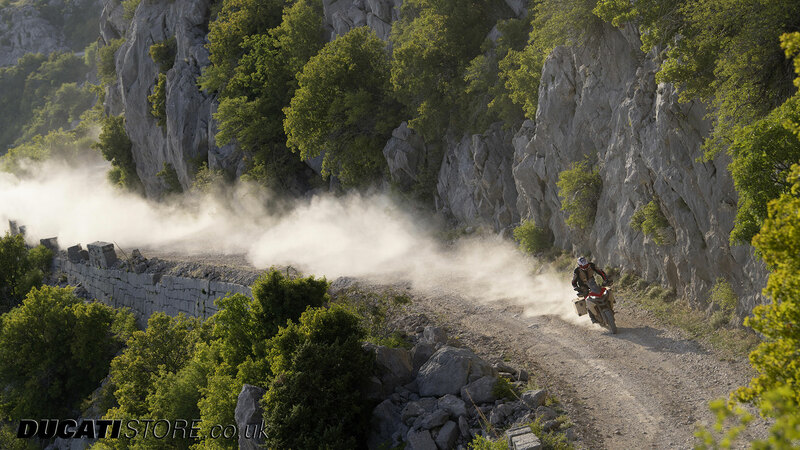 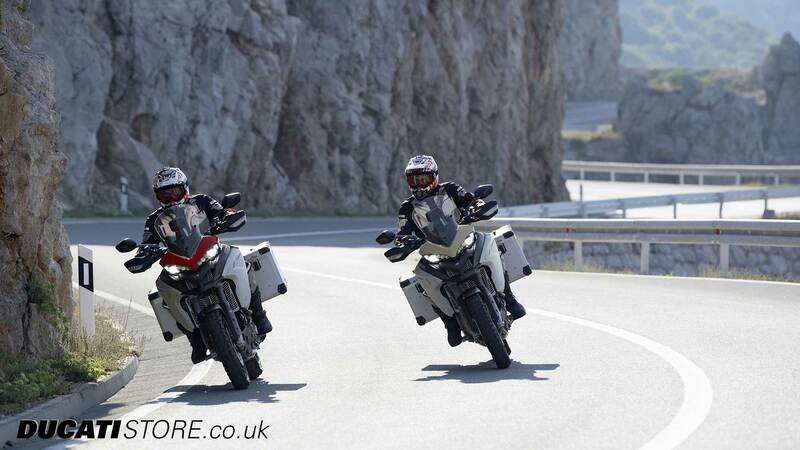 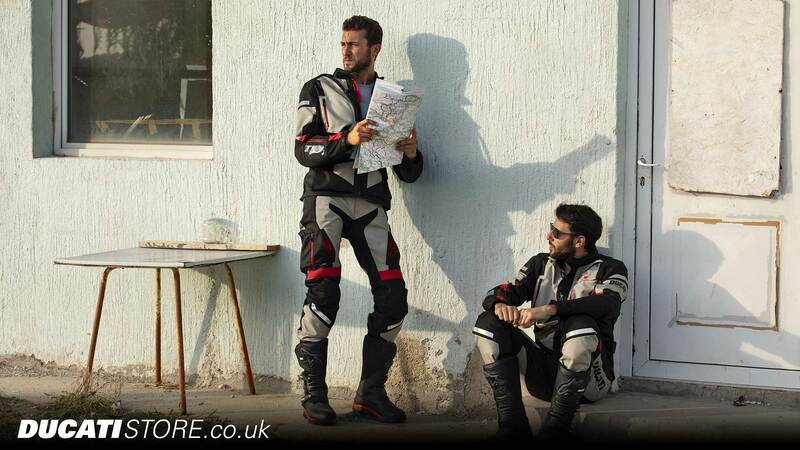 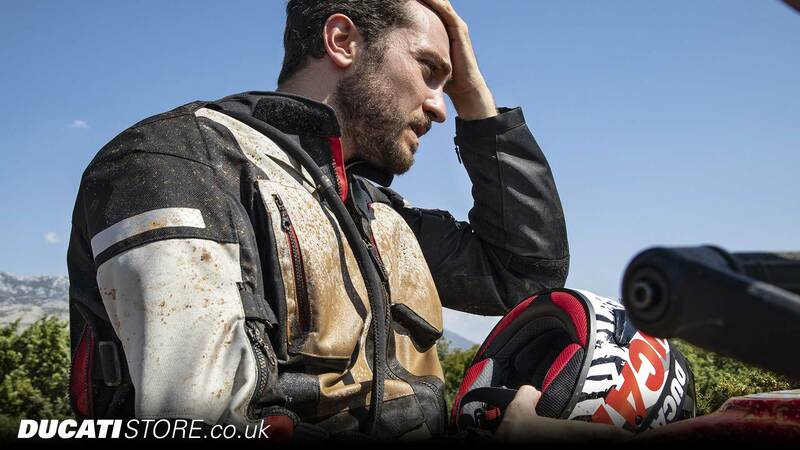 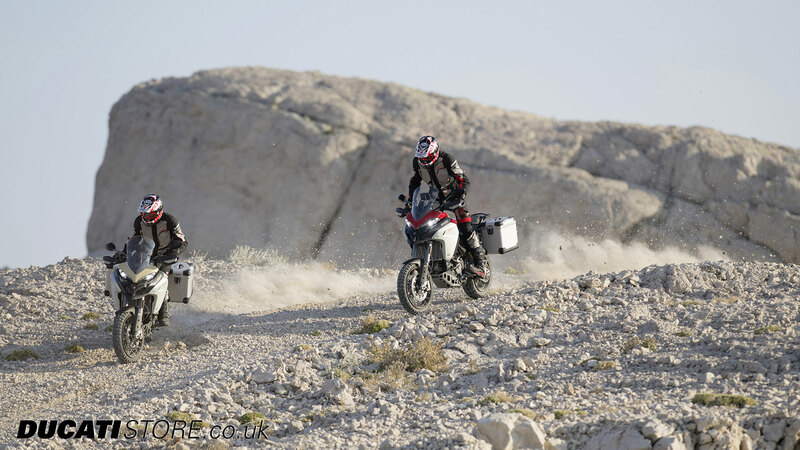 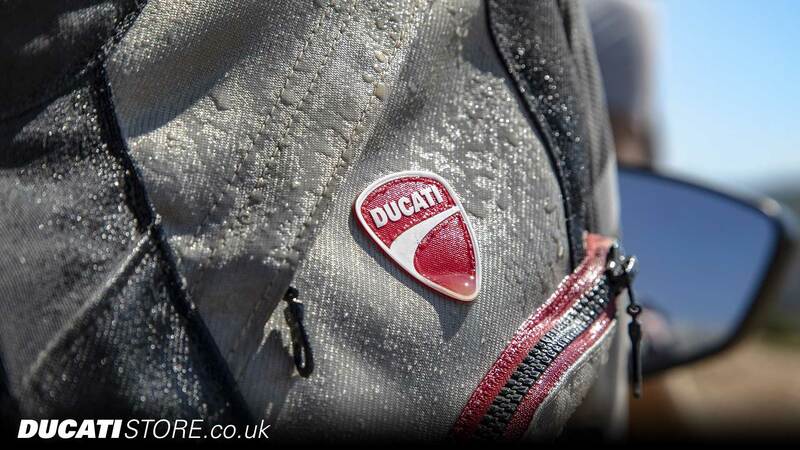 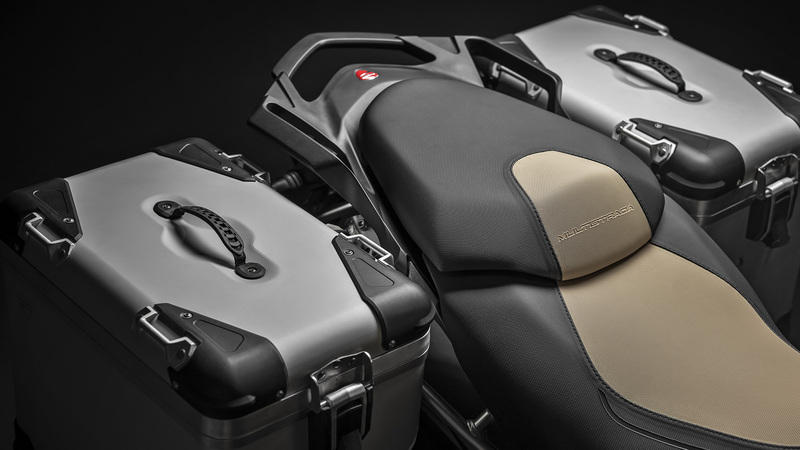 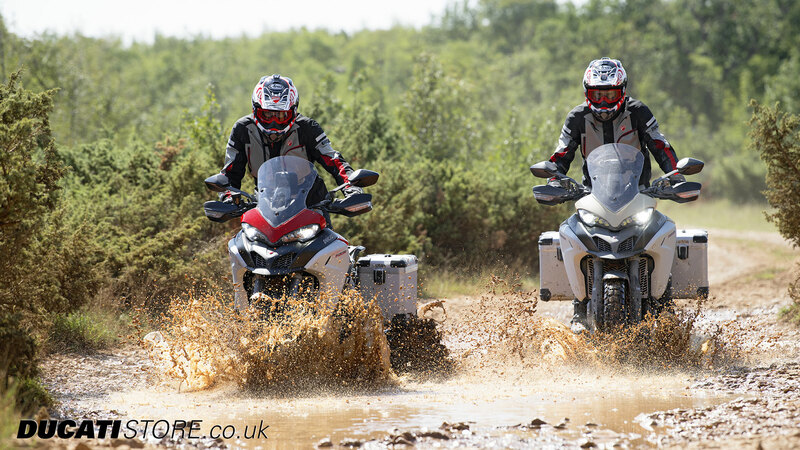 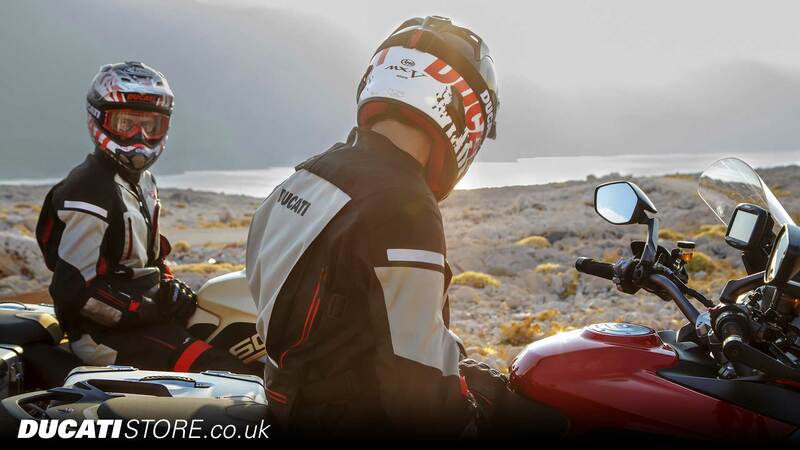 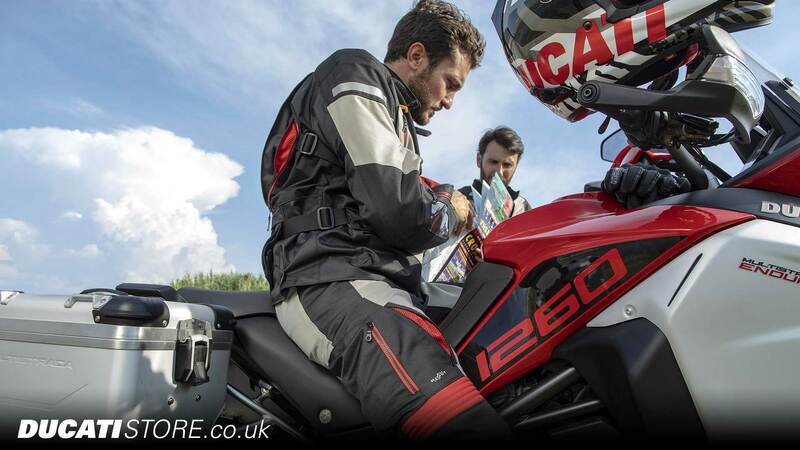 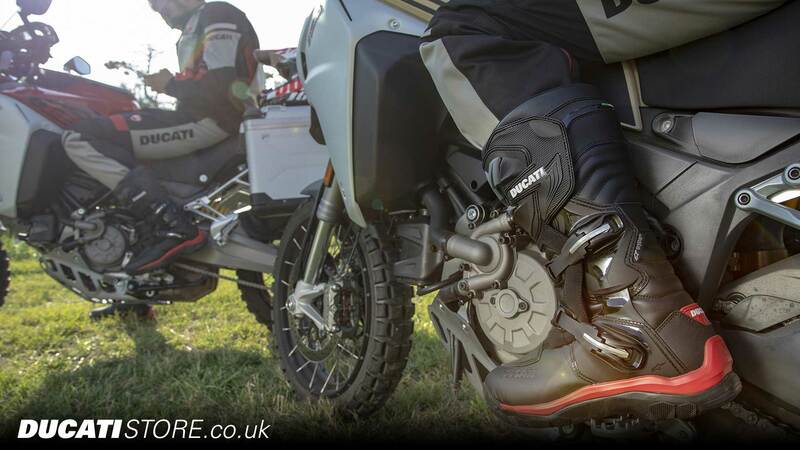 Order Your Enduro Multistrada Today by Calling Ducati Manchester, Preston or Stoke. 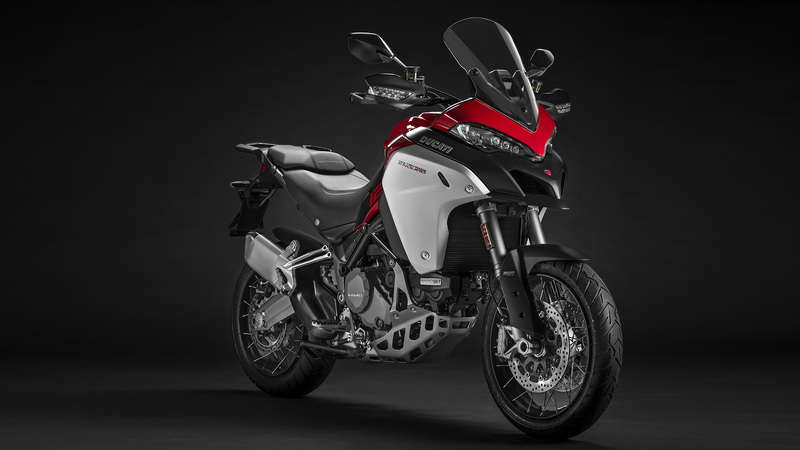 Get in touch with us today to arrange a test ride, enquire about financing, or learn more about the new Multistrada 1260 Enduro.